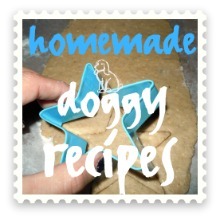 Find delicious homemade recipes for healthy, wheat-free dog treats for your four-legged family member! 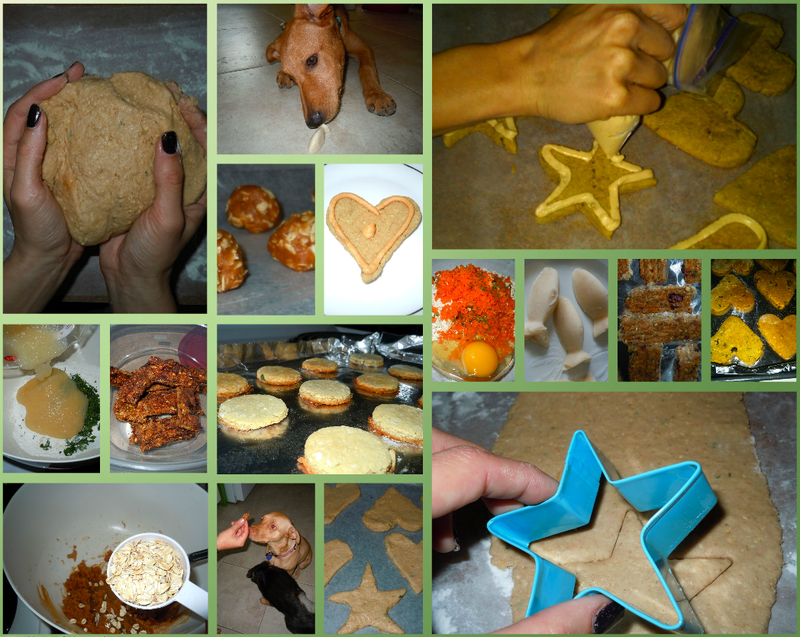 Wheat-free recipes are great for dogs; they improve overall health and can eliminate food allergies, skin allergies and irritations and even help slow/manage arthritis and diabetes. Bottom line, these recipes are much healthier than store-bought food, especially because you will know everything that goes in. Most of these recipes require a minimal amount of work and approximately a half hour of baking. 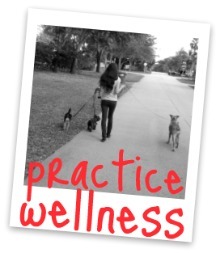 Try them out for your pup today!